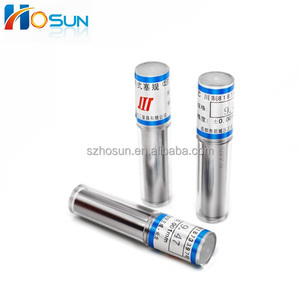 Shenzhen Hosun Precision Co., Ltd.
Wuxi Sip Industry Co., Ltd.
in industries of petroleum, shipbuilding, power station, and machine manufacturing. 2. Please don't pull the wire of sensor often to avoid the wire broken or with bad contact ion. Non-authrised repair method not only cause of the error measurement, but also lose the warranty right. Rich Treasure Precision Industrial Co., Ltd.
Dongguan WenTao Automation Co., Ltd.
Kunshan Shibaode Precision Mould Co., Ltd.
&#9679;Experienced staffs answer all your questions in professional Manner, proficient in English. &#9679; Long term factory partners in advantage industrial belt, easier combination sourcing. 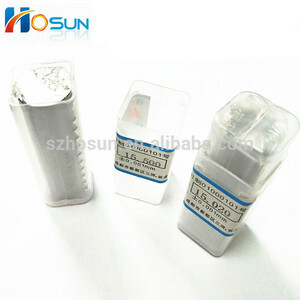 &#9679; Shoulder risks for you, and let us deal with hundreds of factories, saving your money & Time. Jiangxi Provincial Ruifeng Machinery & Tools Co., Ltd. 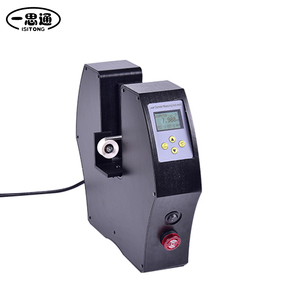 The limit deviation torelances and the grade of the gauges are applied grade of the hole or the shaft. 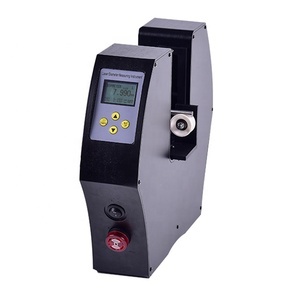 Recently, because of especially high demand, we are offering a wide selection of Environmental machines. Looking ahead, as a trading company of Craftsmanship network, we will continue to endeavor and take on all challenges. 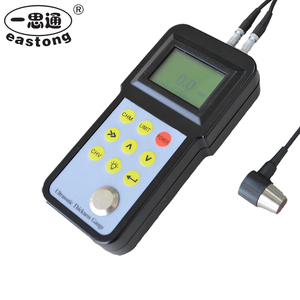 HJC40 ROK High Accuracy Welding Gauge Weld Inspection Tools Be used for the measurement of the bevel angle, height, width, gap and undercut depth of weldment. Suitable for the detection of boilters, bridges, ships, pressure vessels and oil pipes. 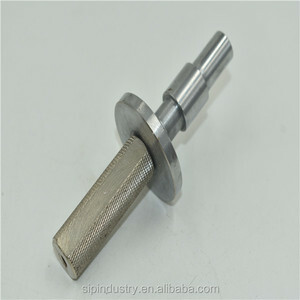 Alibaba.com offers 2,964 gauge precision tool products. About 12% of these are machining, 1% are other machine tools accessories, and 1% are other hand tools. A wide variety of gauge precision tool options are available to you, such as broaching, end mill. 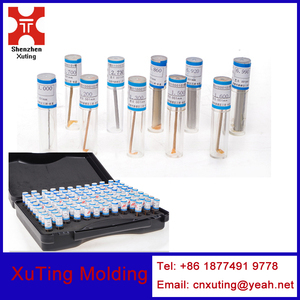 You can also choose from punching mold, die casting. As well as from steel, metal, and aluminium. 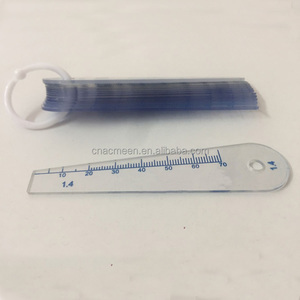 And whether gauge precision tool is vehicle mould, or household appliance. 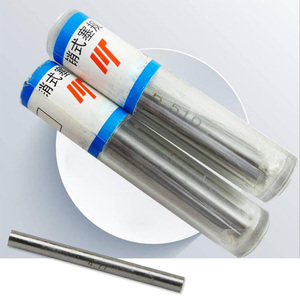 There are 2,962 gauge precision tool suppliers, mainly located in Asia. The top supplying countries are China (Mainland), Taiwan, and Japan, which supply 96%, 1%, and 1% of gauge precision tool respectively. Gauge precision tool products are most popular in North America, Western Europe, and Northern Europe. You can ensure product safety by selecting from certified suppliers, including 890 with ISO9001, 217 with OHSAS18001, and 215 with ISO14001 certification.